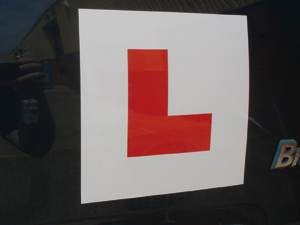 2 x Fully magnetic regulation L plates. The magnetic sheet is vehicle grade .85 thick. Click the button below to add the 2 X Fully Magnetic L Plate SPECIAL PRICE to your wish list.